One car model that will forever be remembered by enthusiasts throughout the world is the Mercury Cougar. Once a well-received “pony” car, the big cat became somewhat tamed over recent years. 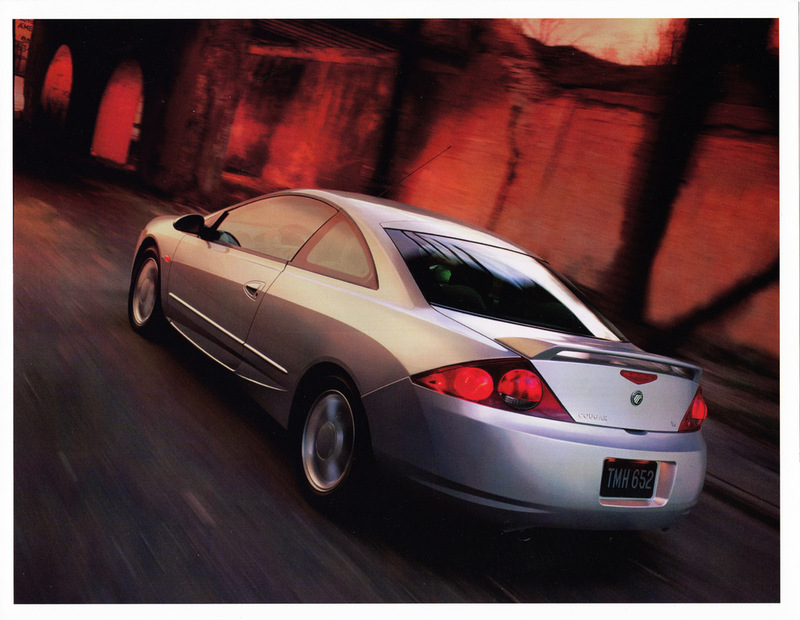 The last model to bear the Cougar badge got sold between 1999 and 2001, and overseas was marked as the Ford Cougar. While it didn’t have eight cylinders of high performance like its cousin, the Ford Mustang, the eighth-generation Mercury Cougar V6 was not a slouch by any means. If you’re lucky enough to one what is now a rare and potentially future classic car, you might be wondering how to tune it for extra power. The V6 engine used by Ford in the Mercury Cougar is robust and efficient. But, that does not mean it can never get broken! With that thought in mind, it’s important to give it a general overhaul. That means performing a full service on it and checking the lubrication system is working well. If you hate the idea of touching engine fluids, the Pep Boys service is one of the best for oil changes. Or, of course, you could just wear some disposable gloves when you do your engine service! You want to make sure that air can flow as freely as possible into the heart of this mighty V6 engine. To help things along, it’s worth taking out the cylinder heads and doing a “port and polish” job on them. As you know, it’s vital to get as much air as possible into a motor for optimum performance. While many people fit aftermarket turbochargers to their engines, a supercharger is better as you don’t suffer from any lag. In case you didn’t know, the Mercury Cougar’s ECU is the electronic control unit of the car. When you do any significant changes to the motor, the ECU needs to know about them to take advantage of the extra power. By having the ECU reprogrammed, you can make that happen. Although the car has good handling as standard, it can eventually stress components such as the wishbones at the front. Upgrading them and other parts such as bushings will keep the Cougar planted firmly on the road! NOS, as it’s commonly known, can give engines a temporary performance boost. Because of the lower temperature of the gas, it can work well even under extreme ambient temperatures. Just don’t use it all the time or you’ll probably blow up your engine! Last, but not least, you should remove the restrictive exhaust system and in its place fit a free-flowing one. When you do that, you will allow the motor to “breathe” better.